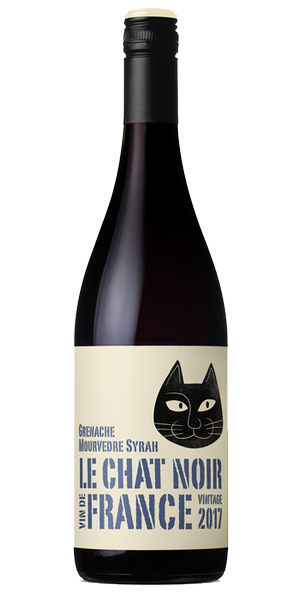 Region: A classic South of France blend of Grenache, Mourvedre and Syrah all sourced from gnarly old dry grown vines of the Minervois region. A place filled with warm, dry ancient plains with sandy, dry and eroding sandstone soils with stony terraces that are perfect for producing smaller, thicker skinned and intensely flavoured berries. 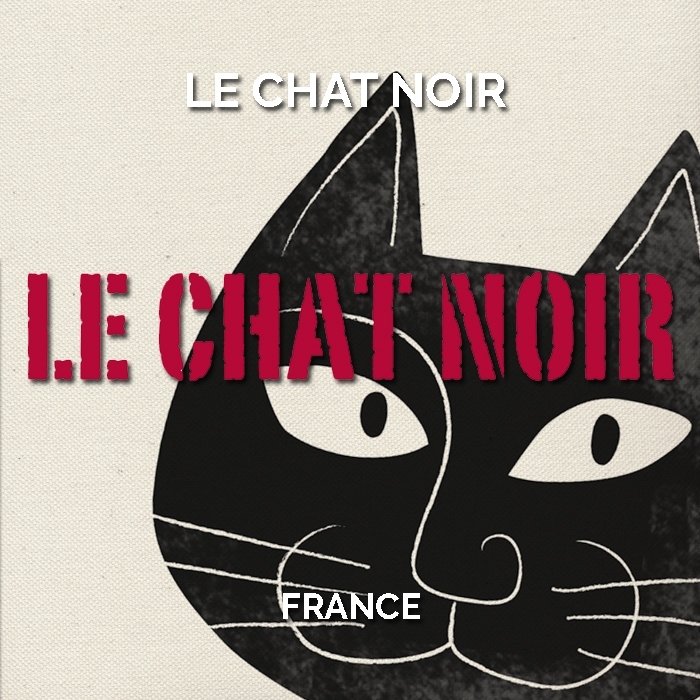 Winemaking: This is a painstakingly thorough selection of the very best blocks to deliver what we’d consider to be the best wine of 2017 and possibly the best-ever for Le Chat Noir. Hand-picked in the cool of the morning and delivered to small open top fermenters with 20% whole bunch inclusion. Twice daily plunging ensuring immense colour and firm tannin extraction. Nine months in used fine French oak barriques have added great structure to the wine supporting bright fruit, ripe skin tannins and additional flavour nuance. 2017 Vintage: This was a challenging growing year for much of Europe as indeed it was for the South of France. The late April cooling from the North bringing risk of frost held at bay for many by the lighting of small vineyard row fires. Bunches were reduced and whilst the Summer warmth was long with limited rain events, the masterful vineyard management of the South ensured the resultant quality was very good. 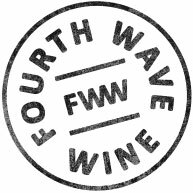 Smaller bunches of fully ripe flavours and tannins and slightly higher than expected natural acidity has ensured some excellent wines will come from 2017. Tasting Note: This is a harmonious traditional blend showing beautiful lifted aromas of dark berry fruit with subtle spices and dark chocolate that flows seamlessly to a rich, mouth-filling palate. This is a proud reflection of this rugged region, delivering plush fruit flavours with firm but well integrated tannins balanced by fresh acidity and will make a great partner to many cuisines. This wine will reward in time with careful cellaring but is also wonderfully balanced and looking terrific now.